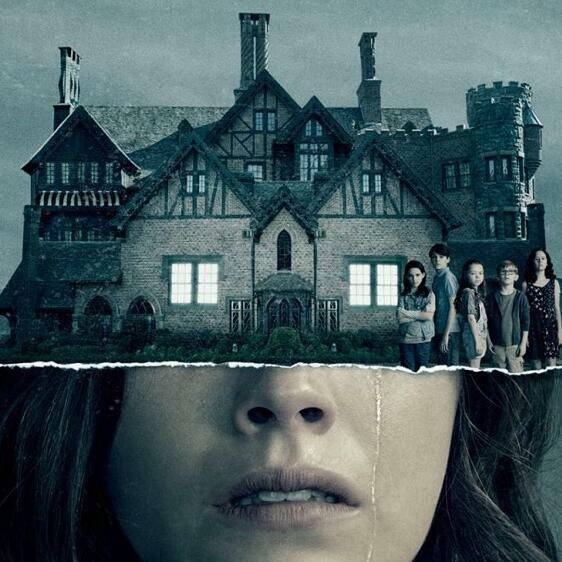 On this bonus episode, we discuss Netflix's recent series, The Haunting of Hill House. Just like the show itself, we bounce through the characters of the Crain family and dissect what it is about this show that captured our attention so greatly. Take a listen! Subscribe to The Hollywood Outsider on your favorite podcast app, or visit the website at TheHollywoodOutsider.com Email topic suggestions or episode reactions to feedback@thehollywoodoutsider.com Please support The Hollywood Outsider and gain immediate access to exclusive bonus content, including a BONUS monthly episode and Bad Movie Night, by visiting Patreon.com/ TheHollywoodOutsider Be sure to join our Facebook Group Join our Fantasy Movie League! Find our league, then use the password ‘buypopcorn’ Do your shopping via our Amazon Link!